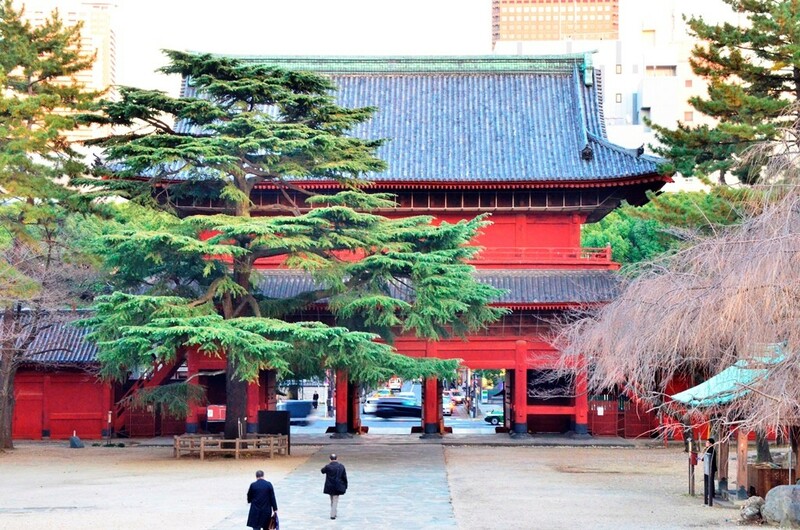 Setsubun, held annually on February 3, is a traditional day to welcome in luck for the coming year. 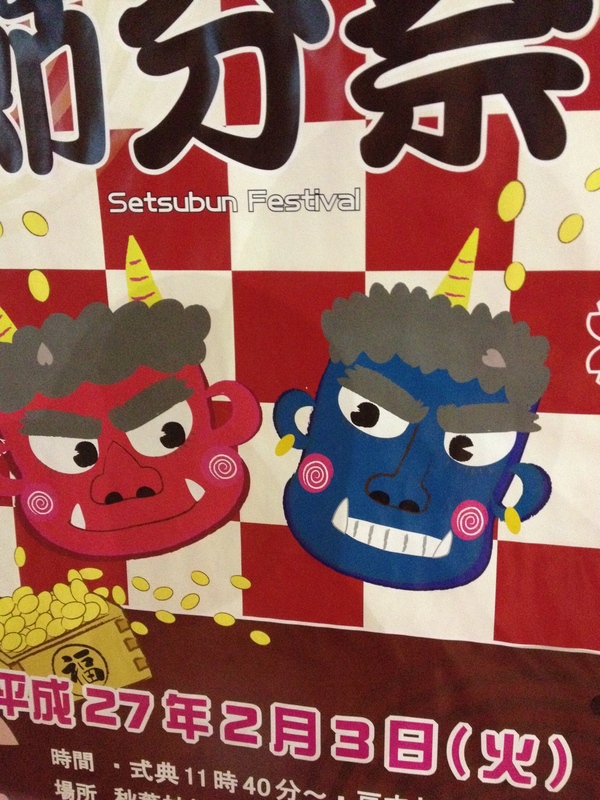 Compared to New Year’s solemn celebrations, Setsubun is a fun-filled day for the younger crowds. Costumed “ogres” are the target of bean throwing by children and adults. Celebrities often entertain crowds during large Setsubun events by acting as emcees or as ogres. One large event held annually is at Zojoji in Tokyo. 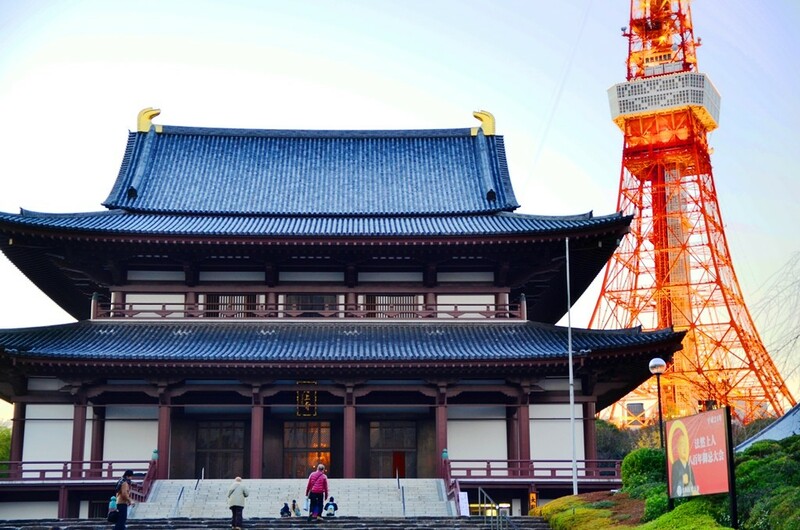 Located in Shiba Koen with a great view of Tokyo Tower, Zojoji is the Great Main Temple of the Chinzei branch of Jodo-Shu Buddhism. The main gate, built in 1622, is an Important Cultural Property and the only part to have survived the Second World War. One of the most interesting sections of the temple grounds is the Unborn Children Garden. Rows of stone statues in the shape of children line the garden to stand for the unborn (miscarried, aborted, and stillborn) children of Japan. These statues are decorated and offered gifts. Stones piled beside these statues are meant to shorten the suffering of the children on their way to the afterlife. 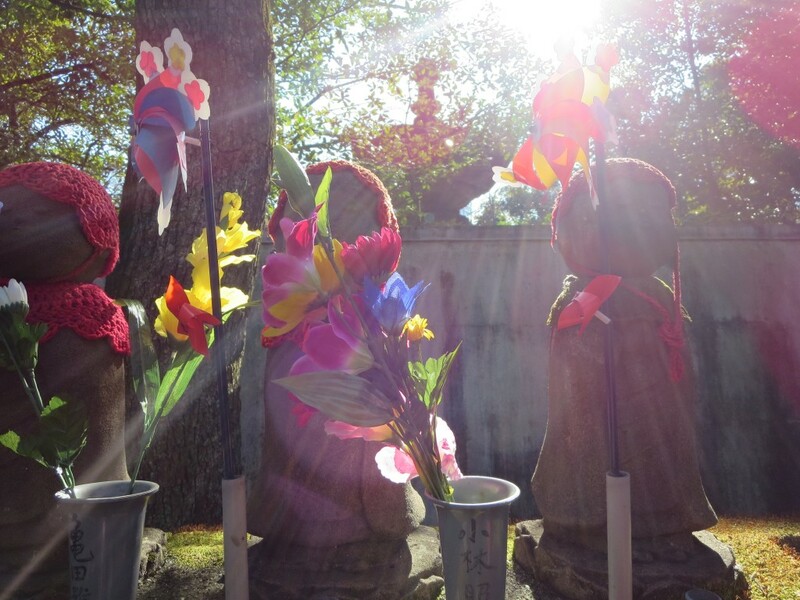 This year’s Setsubun event occurred from noon to 1PM on a beautiful albeit chilly day. It was a lively event filled with energy and children’s laughter. With a large stage set up, it was easy to see the ceremony despite large crowds. 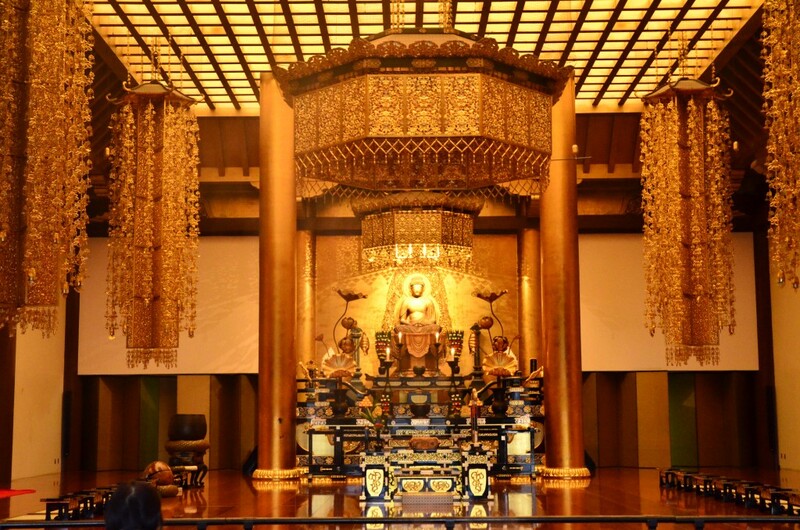 Zojoji is a beautiful temple to visit year-round, event or not. 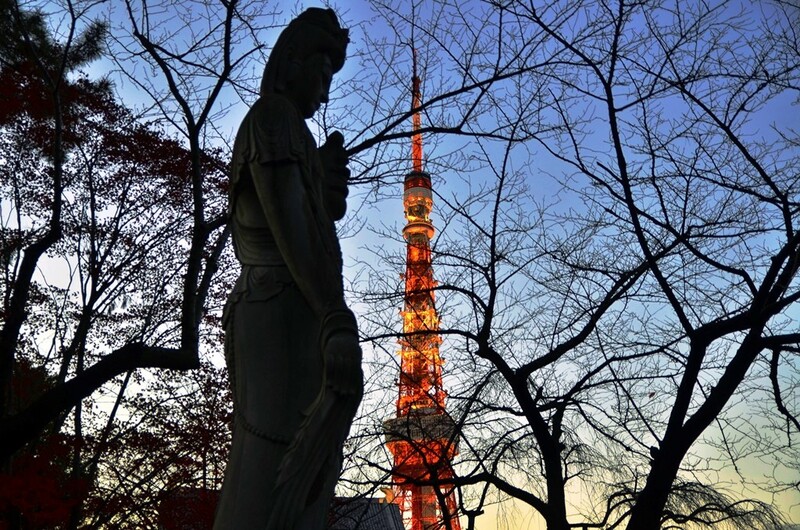 Close to Tokyo Tower and conveniently accessible by many train lines, it is highly recommended to visitors.